CalNonprofits, the organization that advocates on behalf of nonprofits in California, has come out in opposition to a bill that would change the regulation of charitable raffles. “SB 549 lets professional sports teams and their foundations play by different rules than the rest of us,” the group said in an action alert letter to members and stakeholders. Raffles were illegal in the state of California prior to 2001. 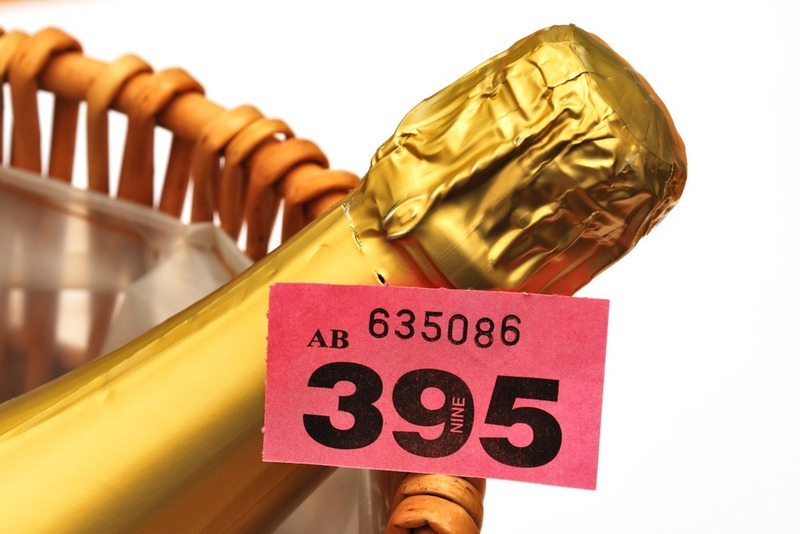 The law was changed through a voter-approved initiative, allowing only nonprofits to conduct raffles and only so long as 90 percent of the gross receipts were directed to “beneficial and charitable purposes.” Nonprofits across California have been holding raffles to fundraise since then. But a bill in the state senate would create special rules for an limited group of non-profit organizations—the nonprofit affiliates of nine major sports leagues (such as the NFL and MLB)—that would be allowed to conduct raffles where only 50 percent of the receipts benefit the charities, with the other half being awarded to winners. “All other nonprofits—school bands, symphonies, humane societies, rotary clubs and food banks, and all the rest of us—would be limited to the current 90/10 rules…and that’s not fair,” the letter goes on to say. The political and media tempest focused on UK charity fundraising solicitation methods continues.